Natalia Vodianova never ceases to amaze followers with new images. She recently shared a photo in an alien suit, and recently appeared in a fantastic winter plumage. Model shared old photos from the November issue of Vogue Italia 2002, made by the legendary photographer Ellen von Unwerth. 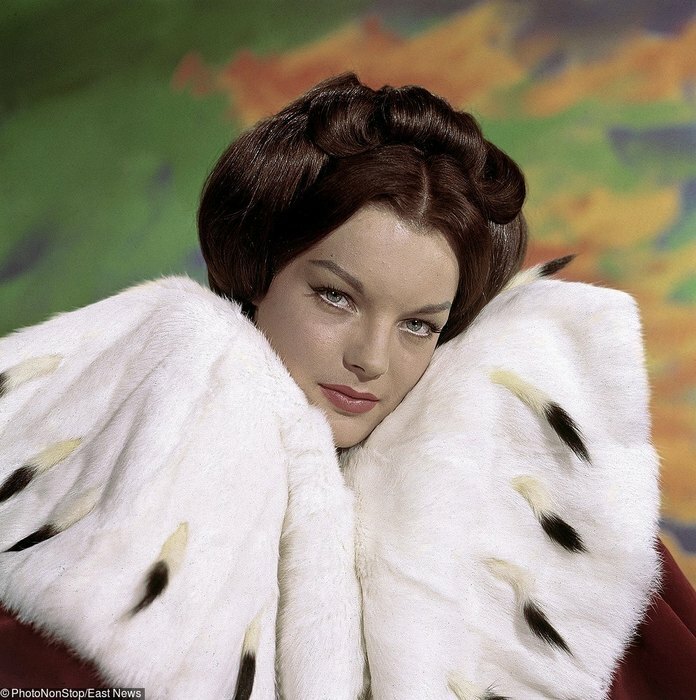 Fans were fascinated by the image of the icy princess and the majority agreed that Natalia in the picture is very similar to the famous actress of German and French cinema, Romy Schneider. Indeed, Natalia and Romy have very similar facial features: a wide forehead, eye shape and a neat little nose. 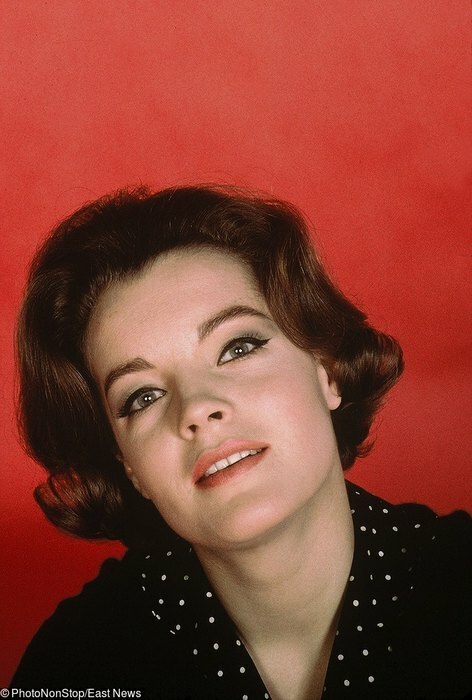 We think that Natalia appreciated such a compliment, as Romy is considered an icon of style and one of the most beautiful actresses of the 20th century. 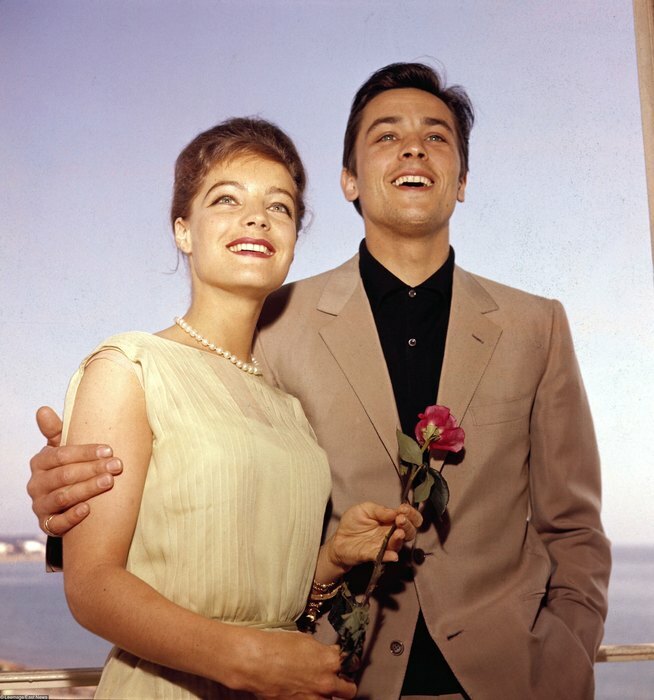 What to say if she was a lover of Alain Delon.